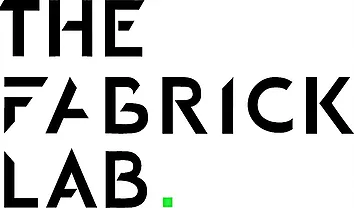 THE FABRICK LAB is a bespoke, Hong Kong-based textile consultancy bringing science, technology and craft together to innovate new textile applications. Award-winning designer Elaine Yan Ling Ng is the creative force behind The Fabrick Lab – she is also one of Design Trust’s feature grantees. 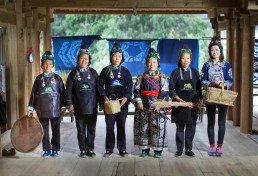 One of The Fabrick Lab’s most notable projects is UN/Fold, which questions how we bring heritage craft back into the production system to create a sustainable way of living for local villagers in Guizhou, southern China. Fusing convention with technology, The Fabrick Lab and azalvo have collaborated to expand UN/FOLD’s potential applications using rapid prototyping technologies in knit. 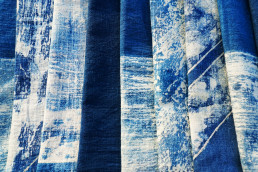 azalvo has also connected The Fabrick Lab with respected knit manufacturers. Together, they have facilitated new scales of production for UN/Fold to create an exciting, new luxury lifestyle collection. azalvo’s extensive, expert network has helped Elaine open new doors in the retail arena. 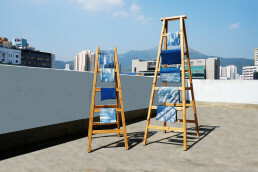 By co-creating, we can explore new heights in craft technology.